Sometimes even the best can fail and at the most inappropriate of times, leaving you stunned and confounded; Zidane’s legendary headbutt in the 2006 world cup surprised even the casual fan. Technology isn’t invincible either; it can leave Bill Gates speechless in face of a blue screen of death in Windows 98 in front of hundreds. Here we are with Top 10 worst technological failures that left lawsuits to near-mayhem in their wake. 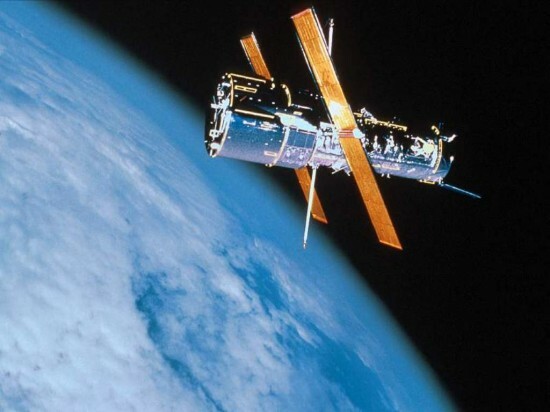 A 2.5 Billion dollar device, which finally goes to space, sends back some pictures and which shockingly enough, are all blurry. 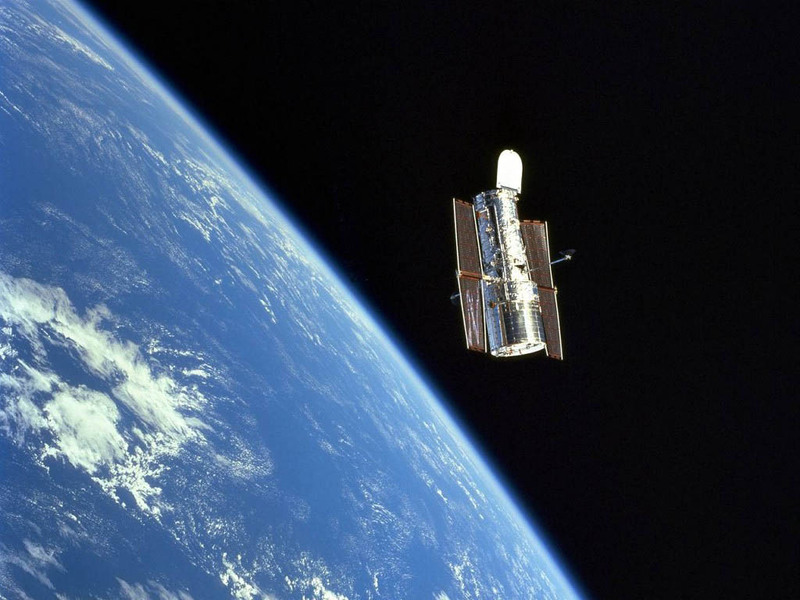 The problem was with the telescope’s calibration instruments, as later it was found out. The problem was fixed using corrective lenses three years later. 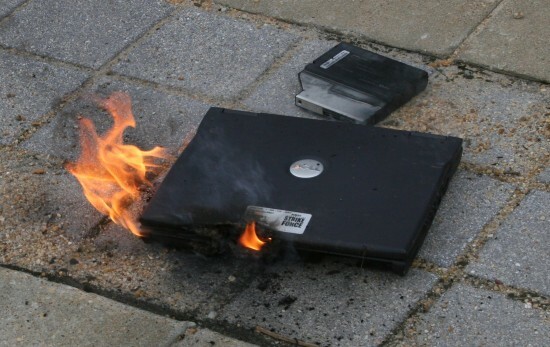 At a conference in Japan, Dell’s laptop suddenly burst into flames. There were multiple explosions and the fireworks continued for a good 5 minutes or so. 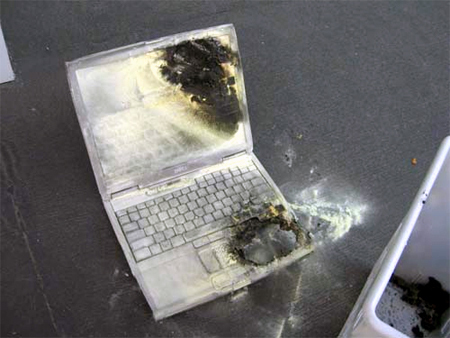 It turned out that batteries were the ones that exploded and eventually Dell announced recall of 22 thousand of their notebook batteries. Fortunately, there were no casualties. 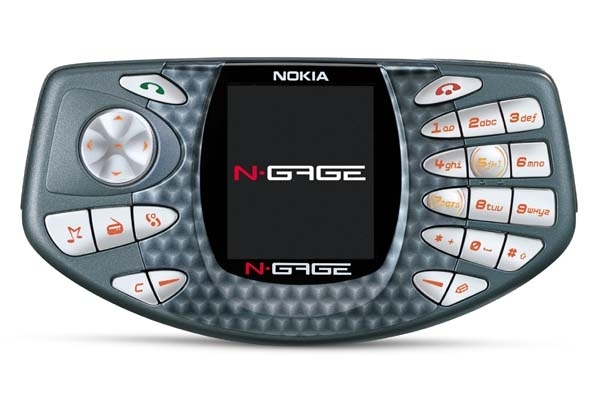 Being a gaming platform and a cell phone at the same time was good, but its weird when-calling pose was not so cool. Secondly, there were just a handful of decent games for it and it was a total disaster. You can still buy one of these though. 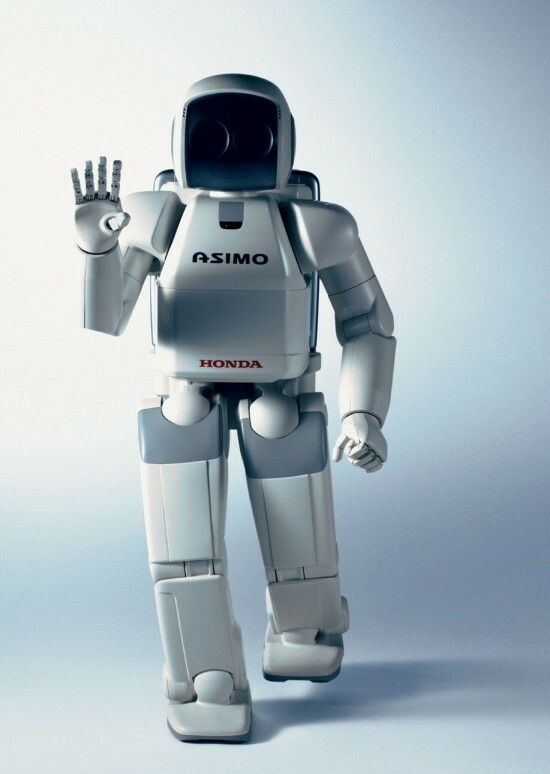 This robot by Honda failed embarrassingly in front of a packed auditorium in 2006. As a demo, Asimo moved towards the stairs, took few steps up and then suddenly freezes as if it would turn around and start singing. But, it didn’t sing, it teetered backwards and fell over horribly. The Honda presenters quickly turned off the lights and took the robot away. In October of 2009, Microsoft servers holding data for thousands of T-Mobile SideKick users crashed without a warning. And, there was no back-up either. Many Law-suits were filed over data loss, with users alleging that company failed to protect the data entrusted to them. 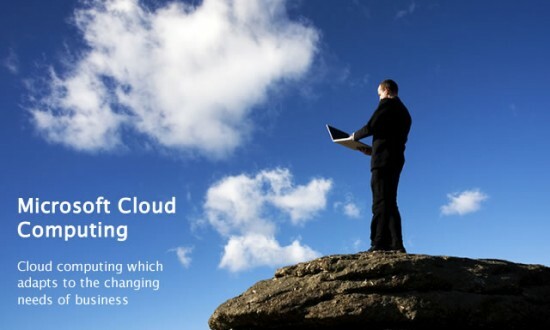 While Microsoft eventually recovered most of the lost data, this collapse severely hurt the future of cloud computing. Pepsi ran it’s “Number fever” promotion back in 1992 in Philippines, a number was announced at the end of each day and whomever’s number matched this would be awarded 1 million Philippine currency. Unfortunately, the number 349 produced thousands of winners and all of them reached Pepsi’s bottling plant to collect their prize money. 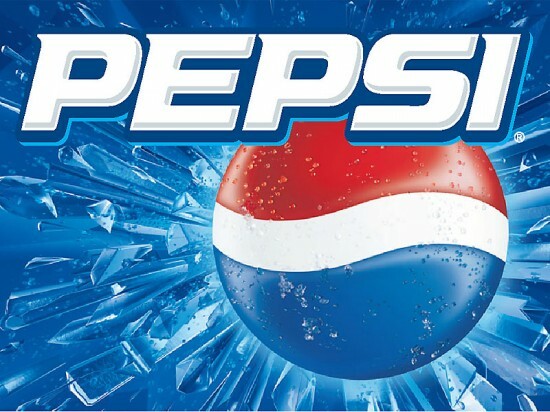 Pepsi could never pay such money to thousands, so the situation turned ugly; the Pepsi plant was bombed and more than 30 trucks were burned down. The famous “Pepsi 349” case is still hanging in the balance. One woman and child were killed when a grenade was tossed at a Pepsi truck during these horrible riots. The Mars Climate Observer was sent to Mars to study its weather, climate, water and carbon dioxide contents. The orbiter was supposed to enter the Martian atmosphere at an altitude of 140.5 – 150 km above Mars. 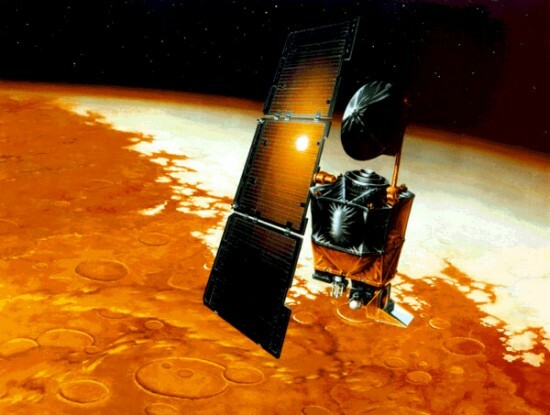 However, some navigation error caused it enter too low into the Martian atmosphere, specifically 57 km above the Martian surface, where it was destroyed due to heavier than expected stresses. The cause? Contractors of the craft’s thruster’s used Imperial units to express its performance, when NASA specified Metric units. 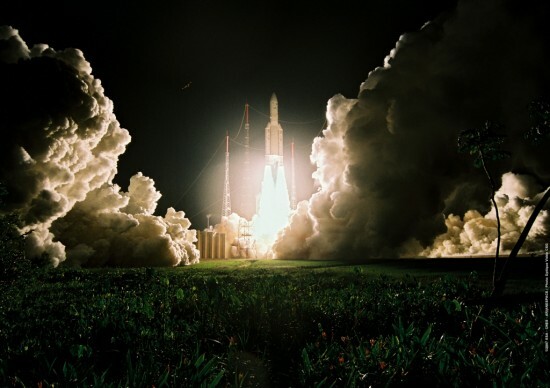 In 1996, Europe’s 8 Billion dollar unmanned satellite-launching rocket self-destructed after 36.7 seconds of take-off. After the launch, the guidance system’s computer tried to convert a number from 64-bit to 16-bit, but failed because the number was too big, the system was shut down in response to this error and it passed on the control to a similar unit, which unfortunately had already been shut down milliseconds before, thus the system had nothing else to do, other than self-destruct. 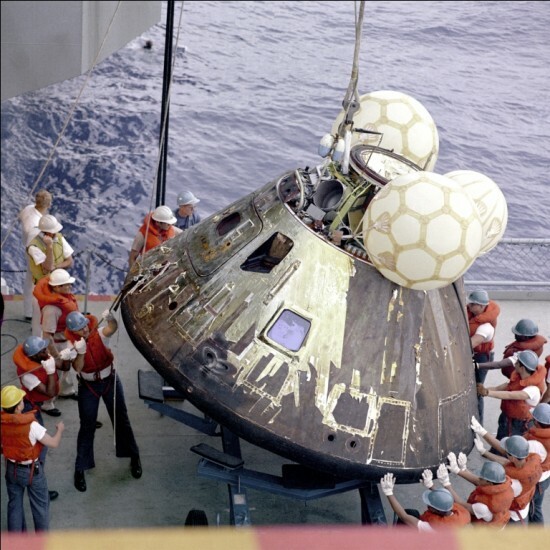 The malfunction of Apollo 13’s mission service module caused an explosion during a routine tank stirring, which forced the astronauts to use the lunar module for oxygen, as it had quickly ran out in the service module. The mission to land on moon was immediately aborted and after many hardships and bravery the crew safely returned to earth. The mission was termed as a “successful failure”. Lt. Col. Stanislav Petrov prevented a nuclear holocaust in 1983 when he indentified an early-warning satellite system’s alarm as fake or mistaken. 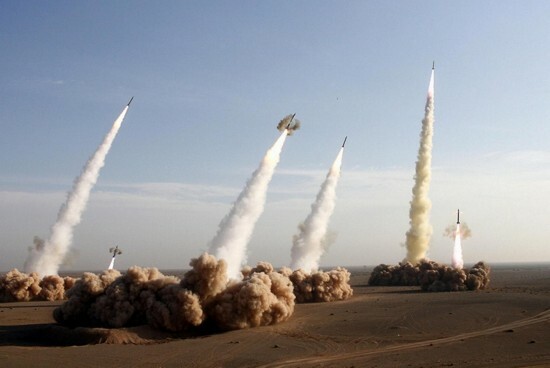 When the alarms went off in Moscow, the Russian satellites indicated that US had fired 5 ballistic missiles at Russia. But Petrov’s gut feeling rejected this because he thought that if US would ever attack, it wouldn’t be 5 missiles, it would have been dozens! Believe it or not, if he hadn’t acted right, the World we live in might not have been the same as it is now. In fact, the Russian satellite system had picked up sun’s reflections off the cloud tops as missile launches.